How is one remembered? Many people concern themselves with this question; especially artists whose work it is to give of themselves, and people in public life whose actions are constantly being judged for good or ill.
Fortunately, we are usually kind to the dead but VS Naipaul, left nothing to posterity. He decided how he would be judged once he had passed on because he dictated how he should be seen while he was alive. He worked his entire life, and single-mindedly, on being a writer and strove to be, and did become, one of the greatest writers of fiction and prose of the last half a century. Yet, few individuals make themselves as open to opprobrium as Sir Vidia did. He forced us to decide whether we hated him and also made it almost impossible for us to love him, openly declaring in his writing and interviews his racism, misogyny and homophobia, his anger and snobbery, his contempt for countries and peoples, admitting that he helped drive his wife to her death, that he beat women, that he had a 25-year extra-marital relationship, that he could be a monster. Naipaul courted controversy, especially around the publication dates of his books because it pushed sales and he always had an eye on his pound sterling. Like so many West Indians who lived in Britain in the 1950s he experienced poverty, discrimination and alienation. Choosing exclusively to be a writer, shunning all other work, was a poor choice of career for someone determined never to return to those depths and who, reputedly, was keen to count one million pounds clear in his bank account. That’s because writers make relatively little money unless they hit the big time. Naipaul came to understand that and did the necessary, overcoming his disadvantages. He was not a popular man in the gentrified world of British publishing, treated with kid gloves rather than cared for because he changed faithful agents and generous publishers without any grace or conscience for better offers as he made his way slowly and steadily to the very top. The early success with his stunningly comical Trinidad-based novels brought recognition but insufficient money. Accolades and honours followed that got him publishers’ advances on his new books that, I am reliably informed, often exceeded the income from sales. 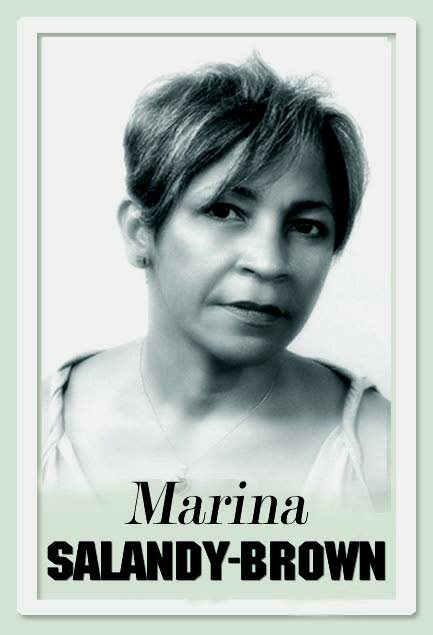 It was a hard, self-paved road that no other Caribbean writer has ever embarked upon. There is an unresolved question about whether we can separate the work of an artist from the character of the artist. It is a difficult one since artists are rarely easily loveable individuals and it requires us, the public, to discipline ourselves and approach their work in purely intellectual terms, to build a wall between them and their writing. Yet, can we entirely divorce the work from the person when the work is an expression of their ideas and emotions? Few women could probably bring themselves to forgive Naipaul or not let their knowledge of his views affect how they read the writing. Those whom he allowed to witness his lighter side speak of his droll sense of humour but some writers who knew him well testify to his lack of generosity and competitiveness. 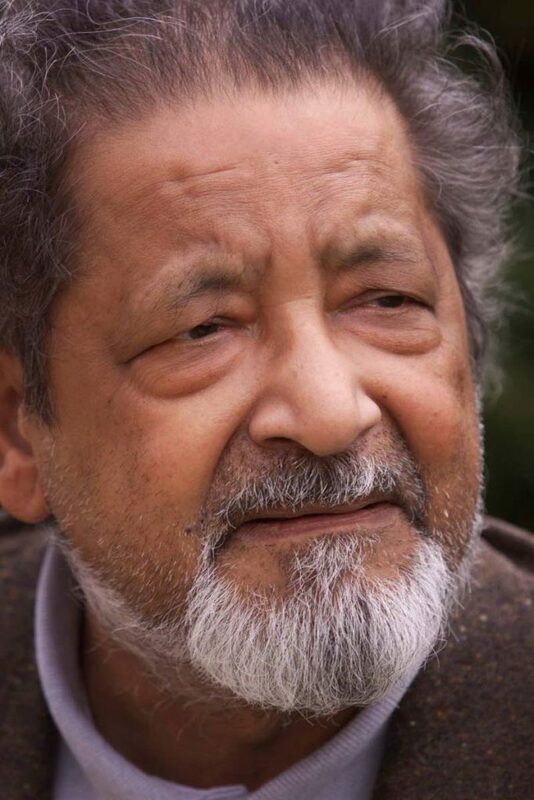 Everybody has widely differing experiences of Naipaul, both intimate and professional. Another question is worth the asking: Why should we expect artists to be good people, or uncomplicated, or benign, even? Naipaul came from this sliver of a country that he could not get out of his system, a country as conflicted and incredible as the penetrating semi-fictions he created to explain it to himself and us. He had a love-hate relationship with us, as we did with him. I heard it said that he wrote out of despair and unhappiness; that he felt misplaced much of the time and people in the business knew they were dealing with a damaged person. Writers are often jealous and deeply egotistic people, usually vulnerable, sometimes driven to write from dark places in their souls to create wonderful literature. In many ways Naipaul embodied that dichotomy. He differed most though by saying the unsayable, committing unreservedly to print what he thought, however hurtful, unacceptable, misguided or simply wrong, and he did so without fear and sometimes with apparent loathing. For all of that, he was a remarkable writer and he was ours. We are unlikely, in my lifetime, to produce another writer of the stature of Naipaul or Walcott, the two deceased Nobel laureates whose imaginations were fed by this place, because both the social and publishing conditions would not favour it. However, Naipaul put this enigmatic little country on the world literary map and it is a legacy we should not squander. Reply to "The enigma of Vidia Naipaul"